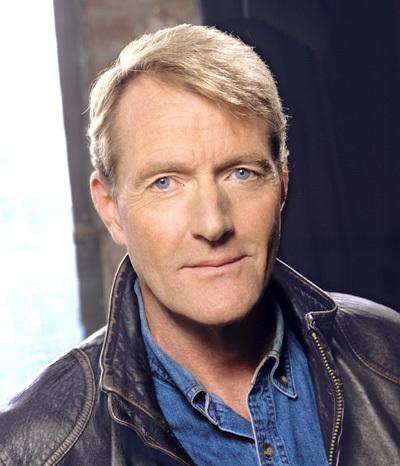 Lee Child, born 29 October 1954, is a British thriller writer best known for his Jack Reacher novels. Don’t get it right – get it written. Writing is show business for shy people. It’s a kind of Zen question: if you write a book and no one reads it, is it really a book? Read, read, read. You can’t get anywhere unless you’re an obsessive, continuous reader of other stuff. Writers become writers because they love words and language, and attempting a non-native style is all part of the fun. I have the ‘thing’ worked out – the trick or the surprise or the pivotal fact. Then I just start somewhere and let the story work itself out. I write in the afternoon, from about 12 until 6 or 7. I use an upstairs room as my office. Once I get going I keep at it, and it usually takes about six months from the first blank screen until ‘The End’. So, how to stay inside the world of entertainment without actually getting another job? I felt the only logical answer was to become a novelist. So I wrote the first book – driven by some very real feelings of desperation – and it worked.